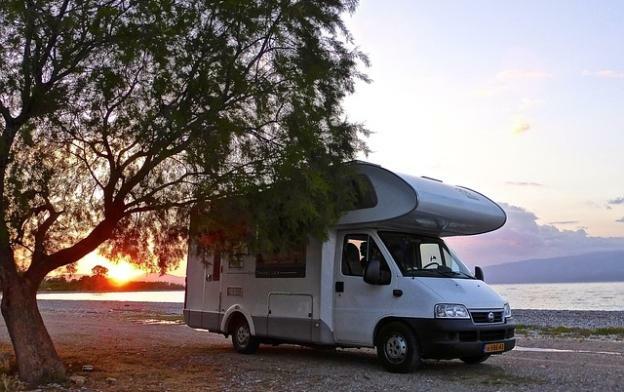 England is underrated as a motorhome destination for holidaymakers, when in fact it has a fantastic wealth of really beautiful places to visit. From wonderful historic coastlines to desolate moors, mountains to unspoiled forests there are a thousand different fantastic trips you could make. New Forest – One of the real gems of Southern England, this huge forest of 220 square miles covers much of the distance between Southampton and Bournemouth near the south coast. It is a popular UK destination so benefits from lots of campsites and overnight stops with great facilities, but at the same time is not that crowded. There are lots of lovely walking an biking trails through the unspoiled forest, and many traditional villages and pubs to explore. All in all it’s a lovely peaceful spot and makes a wonderful break. Stour Valley Way – this 65 mile long footpath is in Dorset, and runs from Stourton to Hengistbury Head just outside of Bournemouth. It runs along the edge of the Stour river and parts of the coast, and takes in some of the most beautiful villages in Dorset. A great combination of classic English countryside and great parts of the Jurassic coast, this is one of the more diverse but stunningly beautiful trails, a classic slice of Southern England ending on the coast. The Lizard Peninsula and Lands End – Again, another very well known and visited part of the UK, but for good reason! Cornwall in general is wonderfully picturesque, but Land’s End and the Lizard gives it a rugged and windswept edge. 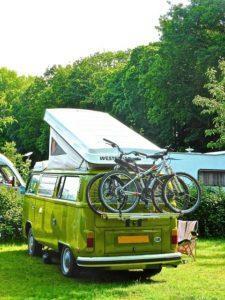 It really does feel like the very end of the UK, but has a whole host of great campsites all around. Lake District – With any motorhome list like this, the Lake Distric National park has to be included. It’s probably the most wild, rugged and beautiful part of the UK, stretching all throughout Cumbria. It contains Scafell Pike, the tallest mountain in England, as well as the longest and deepest lakes. These rugged extremes make is a wonderful, wild and adventurous trip, and there are hundreds of amazing views, walks and vistas that really have to be seen. 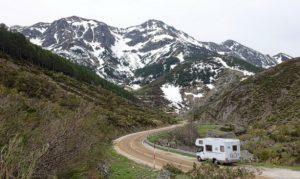 Just make sure your motorhome is in good condition, as some of the roads are narrow and steep, but well worthwhile. The variety of destinations here would make a list on its own, so you’ll have to decide yourself! Norfolk Broads – The Norfolk broads national park is a huge area of wild wetlands reaching all across Norfolk and Suffolk. For the nature lovers amongst you it’s a wonderful trip, with an unparalelled number of reserves and protected areas. The flat landscape doesn’t make for the most interesting motorhome driving experience, however the amount of other activities do. There are an amazing selection of outdoor activities like boating, riding, walking, local attractions and nature trails, as well as the wonderful countryside. If you’ve got any comments on our choices or ideas of your own, we’d love to hear them. Feel free to leave us a comment below. Rob works for Motorhomes.co.uk and their sister company TravelworldRV.co.uk. He is a passionate traveller and loves taking photos whilst on the go.